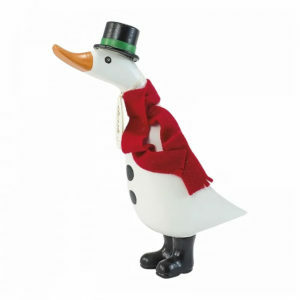 Make sure Santa Duck is coming to your house to bring you a Quacky Christmas. The duckling stands approximately 24cm high and comes in a randomly selected pose. DCUK have named each one of their Duckling and have included a name tag so you know what your new friend is called.